AHA provides a warm, caring environment in which young children can safely grow and learn. We recognize and respect that children grow and develop skills and abilities on individual timetables. We believe it is the role of the educator to protect and nurture each child’s individuality and diversity. We build a curriculum that balances the important skills taught in both General Studies and Judaic Studies. Framing our pedagogy with Reggio Emilia and Creative Curriculum, our educational environment offers a developmentally appropriate curriculum that utilizes experiential education, a rich and differentiated learning environment, and a depth of understanding supporting children’s individualized learning pace. 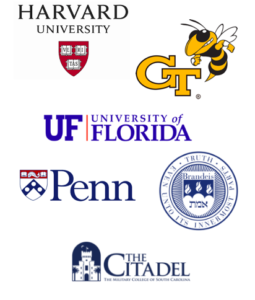 We endeavor to provide a curriculum that reflects the culture and beliefs within the Jewish community and at the same time recognizes the importance of secular education. We are committed to the development of the whole child. Our school environment enriches and educates through meaningful learning experiences that foster the emergence of caring, autonomous individuals. The environment offers a developmentally appropriate curriculum that consists of many hands-on activities, a rich learning environment, and flexibility that allows each child to develop at his/her own pace. It is the educator’s role to be knowledgeable about each student and to design a program that recognizes and evaluates each child’s learning styles and abilities. 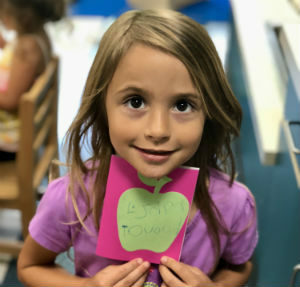 A variety of learning choices are offered by using a center-based approach, teacher guided activities, and a developmentally appropriate curriculum. The program recognizes the importance of parents being the first teachers of their children. Cooperation and communication are vital for a child’s overall success and well-being. Through ongoing communication, the implementation of parent education and involvement opportunities, the program seeks to strengthen and enrich the families and the community of the children that we serve. Grades 1-4 use a phonics based approach to reading and writing, both in English and in Hebrew. 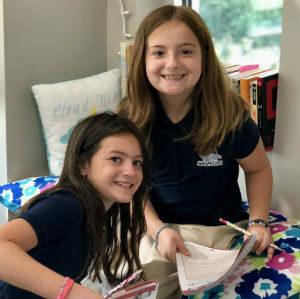 Our Lower School General Studies reading and writing curriculum is based off the Orton-Gillingham method which is focused on language in a multi-sensory and sequential approach. 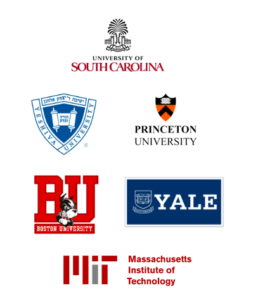 Mathematical practices are focused on computation and problem solving, and STEAM (Science, Technology, Engineering, Arts and Math) is infused into all classes, both General and Judaic. 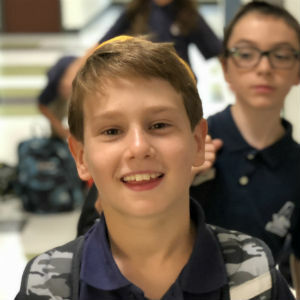 Students learn Hebrew and Judaics using the Tal Am curriculum, which is taught via Hebrew immersion, and through the iTalam program, on ipads. Tal Am uses songs, posters and beautiful workbooks to teach Hebrew, Jewish Holidays, Chumash (Bible) and Parsha (Weekly Torah portion). On Fridays, grades 1-4 have an Oneg Shabbat celebration, when they come together to sing Jewish songs and to welcome the Shabbat. Throughout the year, our students have special projects and programs to celebrate the various Jewish holidays. 5th grade is a transition year for Middle School as this is when they begin departmental classes. The students learn Math, Social Studies, Science, English Language Arts and Spanish, with an eye on making the material relevant to their lives and infusing STEAM (Science, Technology, Engineering, Arts and Math) into the classes to ready our students for the 21st century workplace. In Judaic classes, students are offered two tracks to choose from; a text-based class, where some classes are taught in Hebrew and are focused on classic text learning, and experiential, which does not include Hebrew and allows students who do not connect with text-based learning to learn Judaics with a project and discussion based approach. Both sections include classes on Chumash (Bible), Yediot Klaliot (General Jewish Knowledge) and special courses taught by our community rabbis. 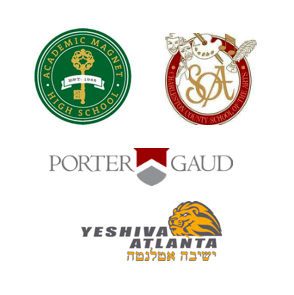 Throughout the year, our students have special programs, both to celebrate Jewish holidays, as well as to experience material learned in General Studies in a more informal manner. On Fridays, grades 5-8 have an Oneg Shabbat program, when they come together to for a parsha themed activity. Exciting programs include Color War, which encourages student leadership and team building skills and enables students to shine with art and musical talents. We also have Discovery Days, during which students can pursue interests such as photography, architecture and technology. The culmination of our Middle School experience is our 8th grade trip to Israel, where our students spend two weeks in Israel, solidifying their Jewish identity by seeing the stories they’ve learned come to life. 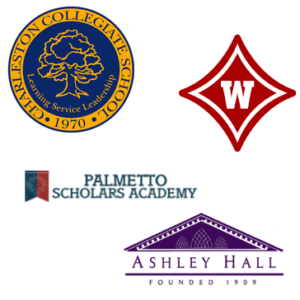 What’s Next For Addlestone Students?